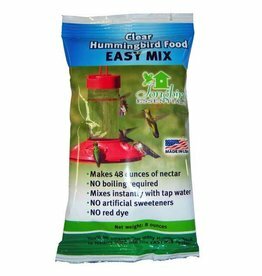 8 oz Clear Hummingbird Nectar. 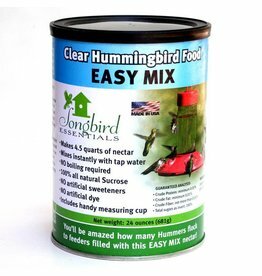 Makes 48 ounces of nectar just right for filling most feeders. No boiling required. 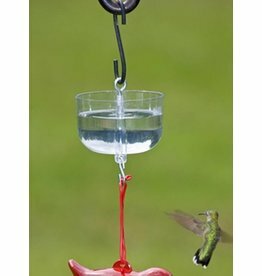 Mixes instantly with tap water. No artificial sweeteners. No red dye.